Does your skin look shiny or greasy? You might have an oily skin type. Oily skin is the result of overproduction of the sebum within the pores from glands under the skin’s surface. And leaves your skin with dull, shiny and thick complexion. Oily skin can be frustrating for many as it is not so easy to manage and balance the overproduction in compare of the other skin types. And this case becomes more challenging in warmer months as skin tends to the heavy oil production. But still, oily skin does have a positive side too. Oily skin offers you anti-aging benefits as oil keeps your skin moisturized, hydrated and smoother. Compared to other skin types, Oily skin relieves dryness and maintain a healthy skin surface. 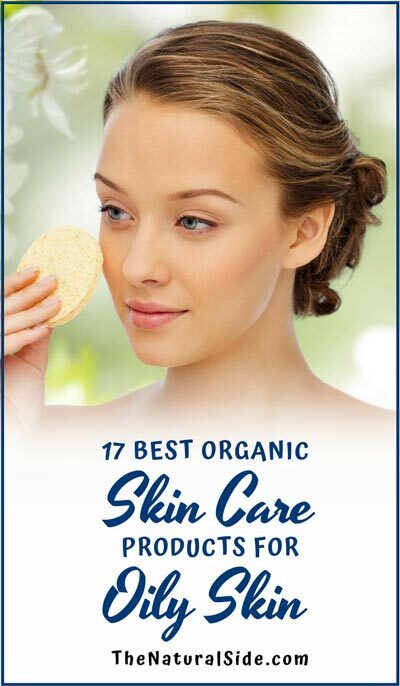 If you are not in love with your oily and acne-prone skin, we have brought you some of the best and highly rated beauty products for a here is the organic based skin care routine to get help control your oily skin. Apply both the times, morning and in the evening. Oily skin experience more dirt and impurities built up on skin that can clog your pores. So it is necessary to start your daily skin care routine with a cleanser. Cleanser not just removes that excess oil and impurities but also help other skin care products to work better. This cleanser is made with all natural ingredients from grapefruit to Rice Bran Oil, Vitamin E to Essential Oils. Tone your face both times. Toner’s main feature is to clean out dirt and makeup residues after cleansing your face. Soak a cotton pad in toner and gently use it around your face. As most toners are alcohol based, they can be too drying on the skin so remember, it should be alcohol-free. Serums are concentrated water-based liquids which absorbs quickly in the skin. Serums high in antioxidants will help repair damage and keep your skin youthful. Hydration is a key part for your skin’s health and that’s why moisturizers made for. 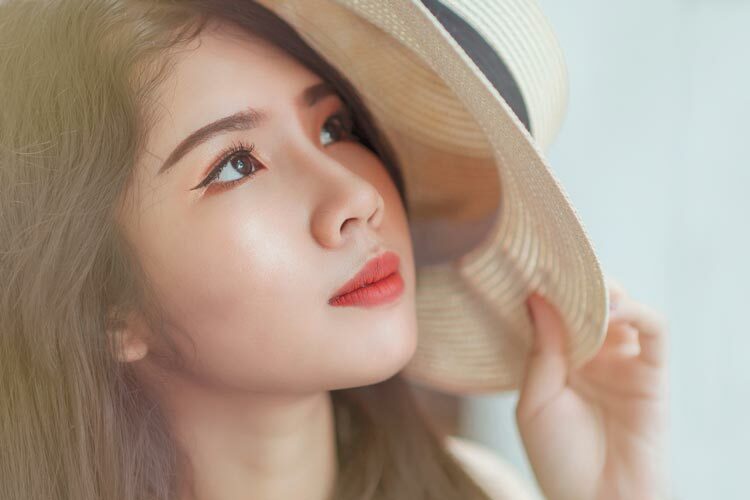 It is well known that oil on the skin can naturally moisturize your skin but still, a moisturizer is necessary to actually keep your skin moisturize as moisturized skin less prone to overproduction of oil. Exfoliation is something that every oily skin needs as oily skin more tends to dead skin cell accumulation. So it becomes necessary to exfoliate your skin at least twice a week. Glycolic acid is a good chemical to exfoliate your oily skin. If your skin is oily and congested, skin masks become very useful to reduce and control excess oil. For oily skin and acne-prone skin, clay masks are best to remove acne and impurities. But avoid to overuse them as they may dry out and irritate your skin. Your sunscreen is essential to protect your skin from sun’s harmful UV rays. So before heading outdoors, don’t forget to shield your skin from a good sunscreen that also suits your skin type.